As market experts say, the most well-liked open source platform build on open source technology is Magento eCommerce. Magento is popular in the eCommerce sector because of its flexible shopping cart system available to the online merchants. This innovative company empowers many retailers with the extensively wide eCommerce platform to grow business online. The cloud-based platform offers everything one needs for customer experience management. Gone are those days when retailers used to sell anything and get away with the money. Things have changed over the recent years, and customers are getting more aware with the advent of the internet. Competition is huge, and knowledge is abundant, making eCommerce facing the heat. Among all such branches of eCommerce, automotive eCommerce is facing many difficulties nowadays. The traditional automotive industry has developed from many troubles, which included tough times of difficulties in marketing and order processing. There were also the harsh realities of getting timely payments and shipping and transporting automotive. On the other hand, the collaboration of the automotive industry with eCommerce platform has provided to be beneficial. However, the eCommerce automotive are facing the heat because of an upsurge in competition level among the companies, adding up by the availability of drop shipping services and endless niche set of circumstances and opportunities. To excel among the large customer base, an automotive company has to create a different customer experience, as there is numerous automotive eCommerce platform nowadays. However, to be unique and accurate at the same time, the experts prefer Magento as an ultimate eCommerce platform for automotive. Magento is the most sought after platform for building an enterprise-level website for auto-parts, and higher returns are always expected from a higher investment such as Magento. The automotive eCommerce gets a push from the innovate platform of Magento, making them reduce an immense amount in business costs, such as inventory sales and tracking, sales metrics organizing, order management, tracking repetitive orders, and so on. Further, this user-friendly and agile platform is quick in its action, and the website platform can be launched with little time. It is always possible to achieve the higher return on investments more than anything else is. 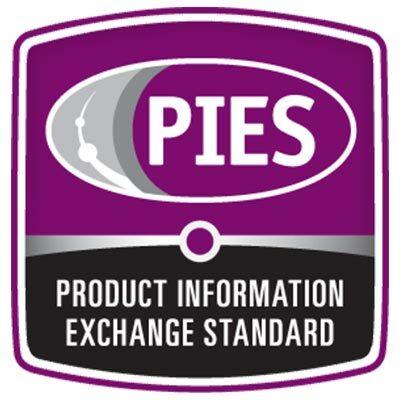 The industrial standardization for data formats are ACES and PIES software; ACES stands for Aftermarket Catalog Exchange Standard and PIES stands for Product Information Exchange Standard. These two data formats are extremely useful in the automotive eCommerce industry. ACES are used for the management and exchange of automotive fitment and application data, whereas PIES is useful in the management for product data. 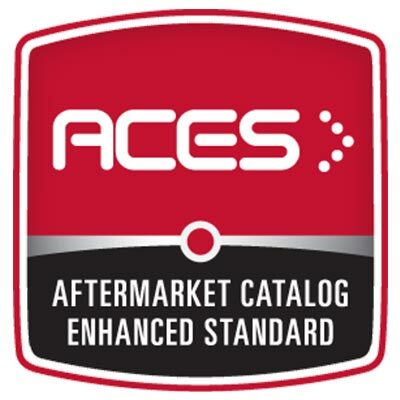 Aftermarket Catalog Exchange Standard (ACES) is responsible for data managing software, which is designed for the management and exchange of application data. The application data are also referred to as fitment data or catalog application data. The manufacturers of automotive aftermarket can exchange auto-parts by using industry standard vehicle applications, qualifier statement, and part types. The part type’s data includes brand, part type, and part number. The type of vehicle and the vehicle attributes are carried along with application fitment data, filing into XML format used after subscribing to ACA. This organization updates their automotive database once a month and the different types of database, such as Vehicle Configuration Database and Parts Configuration Database are particularly useful for application into Magento eCommerce. Product Information Exchange Standard (PIES) manages and exchanges product-related data for the automotive eCommerce. The Magento eCommerce gets the product data by the product catalog organized by PIES. However, this data can be utilized into Magento platform without a subscription fee, unlike ACES. However, the accessibility to additional databases managed by PIES may require a subscription. The files of PIES include various informative data such as product attribute, brand, prices, weights, dimensions, marketing contents, and other useful automotive information. PIES data also includes various insight about brands, which is particularly used for Magento eCommerce platform. The automotive eCommerce needs to update data on a regular basis. The fitment data and product data needs to be accurately maintained apart from portraying those in the eCommerce platform for the customers in the most user-friendly way as possible. The two important forms of data standards provide the automotive industry to work from a universal standard, by the extensive management and exchange of product data and application data of the ACES and PIES eCommerce applications meant for automotive. These provide more customer-friendly eCommerce for automotive, driving customer interaction and customer satisfaction in the most customer-friendly way possible. The Magento eCommerce has various vehicle lookup tools are the defaults for the most innovative finder-functionality with a dynamic content page landing when vehicles are being searched. All the data about the products, price, attributes, numbers, part types, and other vehicle-related information are maintained when a Magento eCommerce for automotive subscribe to ACA and in turn, incorporate the various databases of ACES and PIES. It is very easy to in Magento eCommerce to update and maintain product data and fitment data while separating them by applying filters to curate the search-landing page. As concerned with the automotive eCommerce, it is important to apply Magento platform for successfully implement a customer-friendly yet very useful eCommerce website. Developer expertise in Magento should understand the various utilization of this platform for perfect customization. 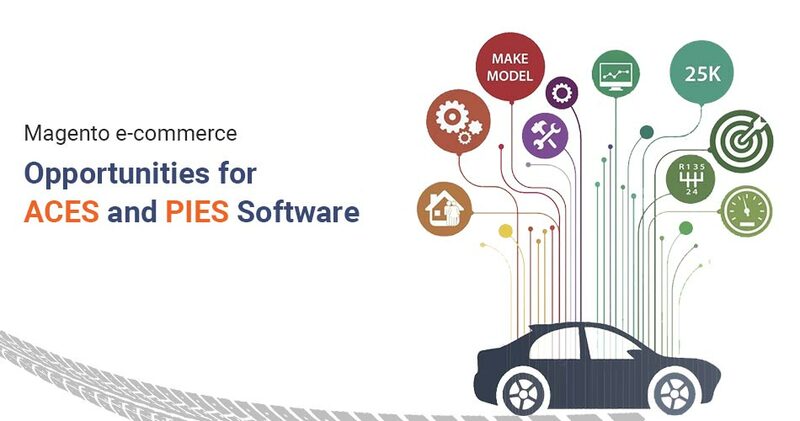 ACES and PIES are the industry standards for the management of automotive data concerning product and fitment data, utilization of these two information systems in Magento eCommerce is superficially profitable for the aftermarket automotive sector in the era of growing importance for automotive eCommerce.